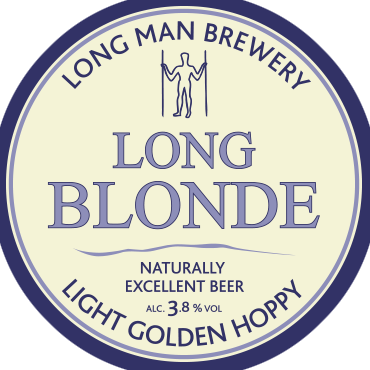 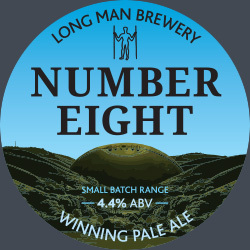 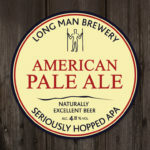 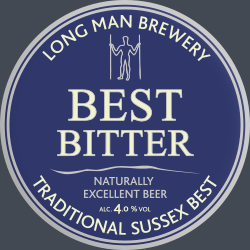 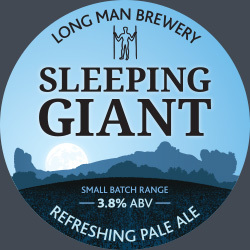 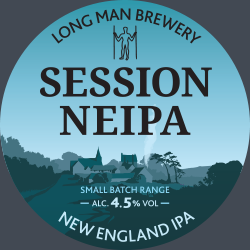 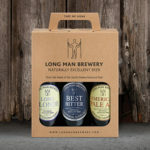 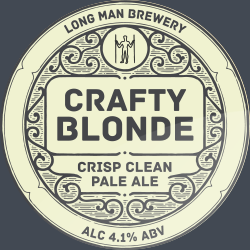 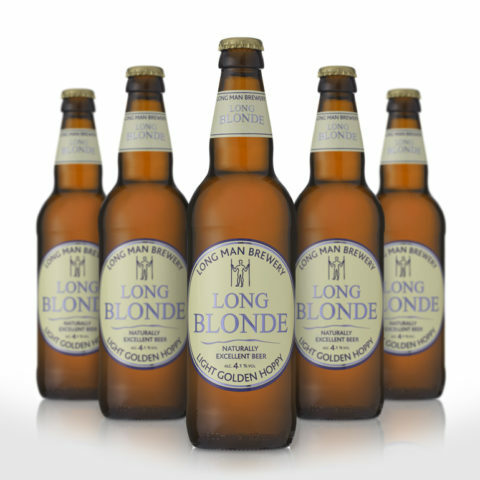 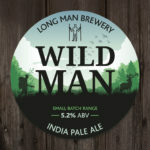 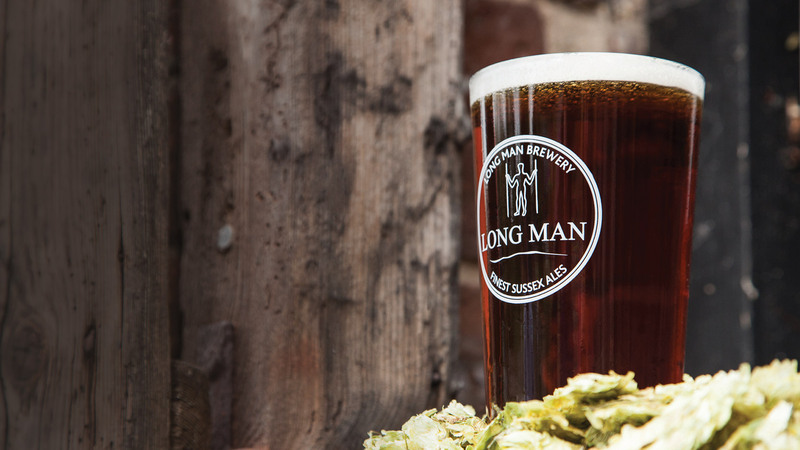 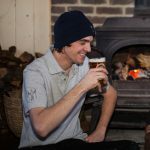 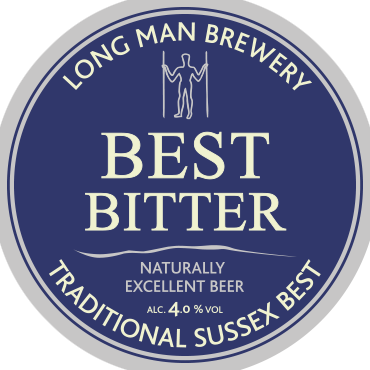 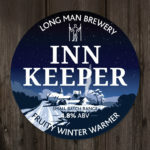 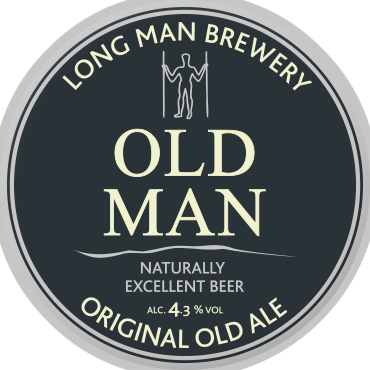 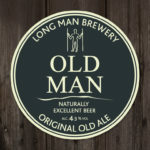 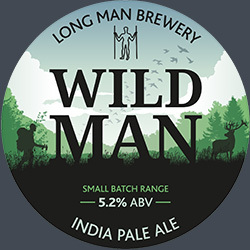 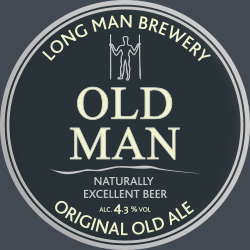 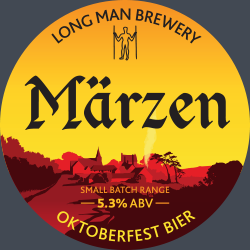 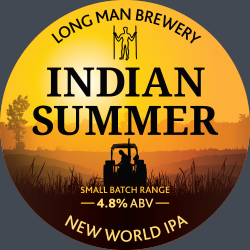 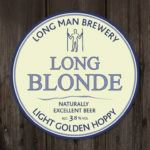 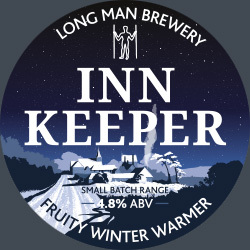 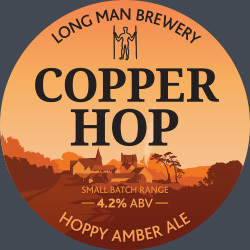 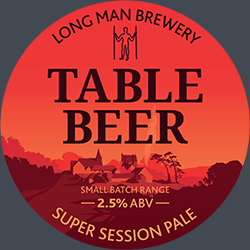 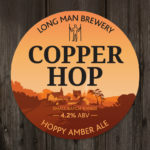 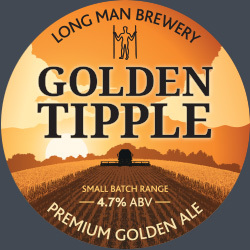 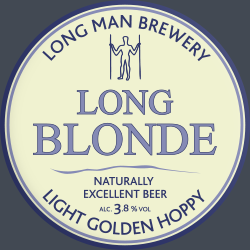 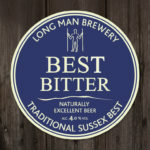 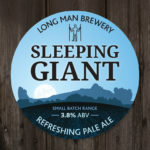 Welcome to the award winning Long Man Brewery, based in the heart of the South Downs National Park. 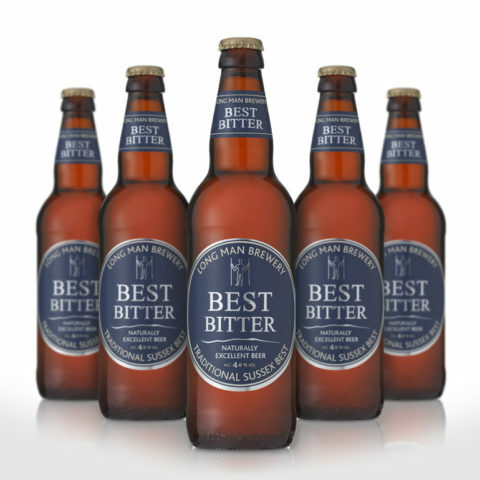 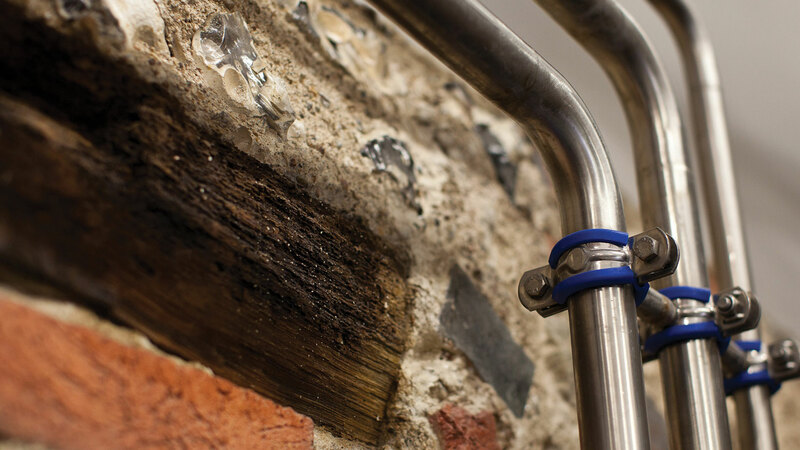 Our award-winning beers are crafted in a converted flint barn. 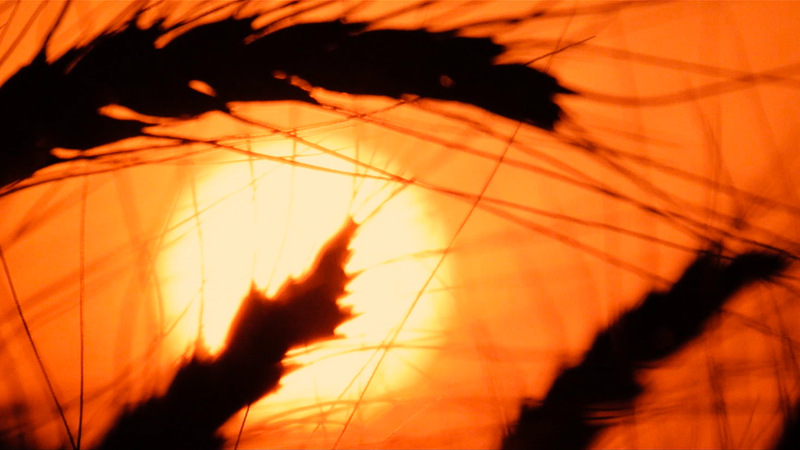 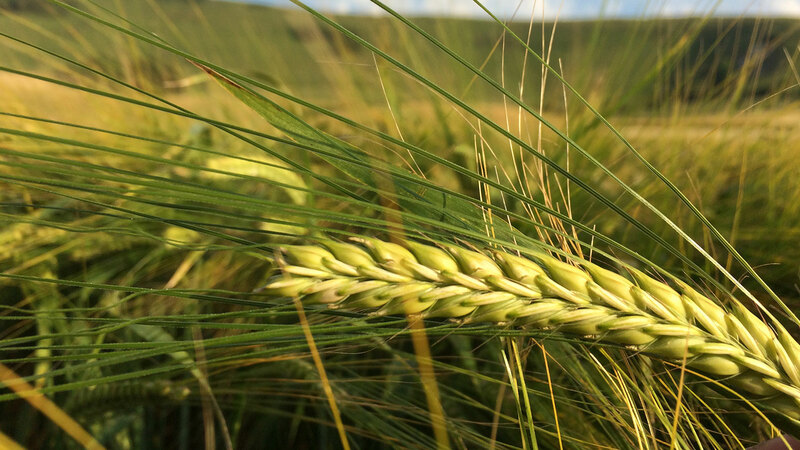 We grow 500 acres of spring malting barley in the farmland surrounding the brewery. 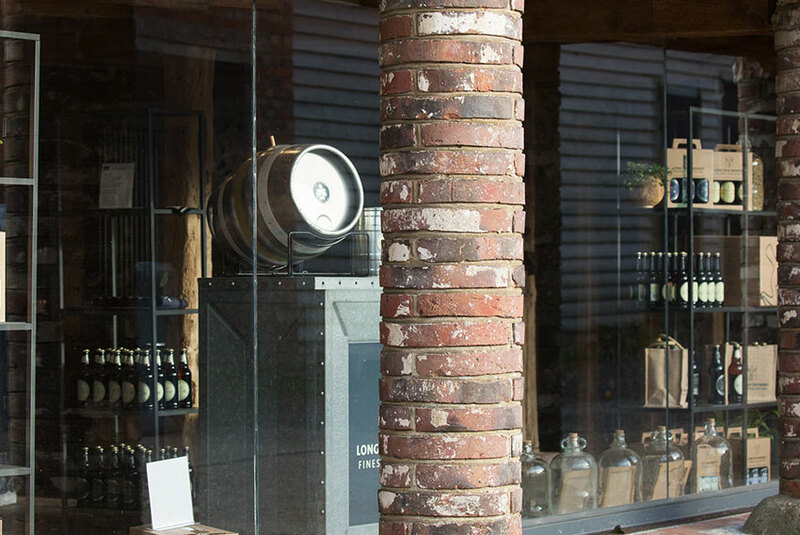 Starting in the wonderfully restored flint walled Brewery Shop & Tasting room, our brewery tour & beer tasting experience will provide you with an insight into the history of Church Farm and agriculture in the beautiful Cuckmere Valley. 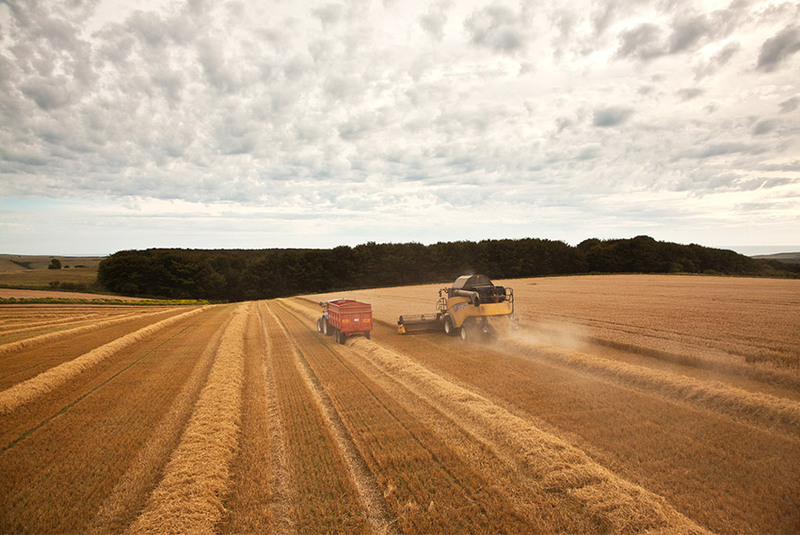 We grow 500 acres of spring malting barley in the farmland surrounding the brewery. 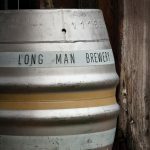 After brewing, over 150 Tonnes of ‘spent grain’ is fed to livestock on the farm, and any surplus is then composted. 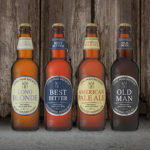 Sign up to get exclusive offers and information about our range of beers.